Proving that length is not everything, the 13th hole is a short par four which gives the big hitter a chance of driving the green with severe penalties if this does not come off. 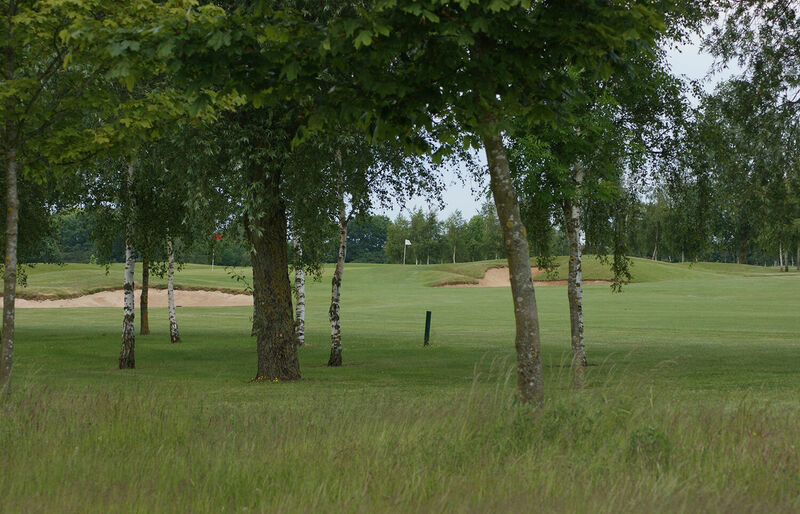 The fairway is snaked by a ditch down the right hand side and the green long, thin and slopes severely from left to right with deep bunkers on the right side and out of bounds left. Fairway bunkers short left catch the mis-struck drive and leave a very difficult second shot with the out of bounds so close to the green.